An idiom is an expression that cannot be understood by literal translation. Understanding and properly using idioms is a dramatic way to demonstrate your mastery of a foreign language. This site gives you the definitions of several common idioms. The interactive program, Idioms in English, shows you how to place stress so you can use these expressions like a native speaker. 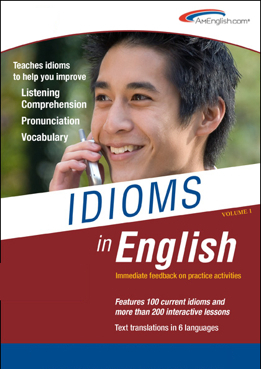 Idioms in English is now available in seven Volumes. All seven volumes can be accessed online. hi i am interested in knowing more about idioms so that i can teach them to my students. There are lots of resources for idioms on the Internet. My idiom program has streaming audio and interactive practices which focus on listening comprehension and pronunciation for the idioms. 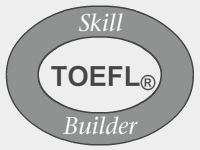 There are are other resources for idioms that focus on the grammar or the origins of idioms. You can use Google or Yahoo to search for many different options for idioms on the Internet.